Arthritis and Rheumatism Associates, P.C., is the largest Rheumatology practice in the Washington, DC, area. 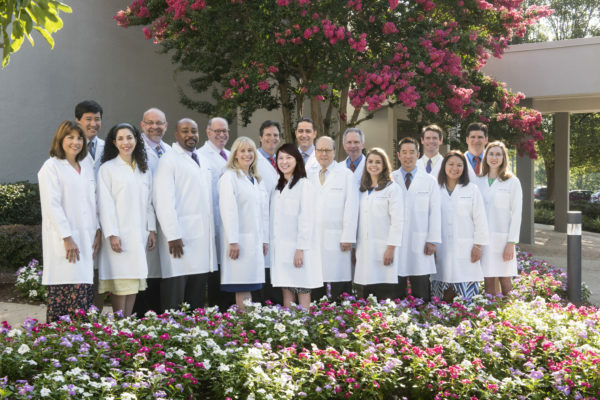 For more than 30 years, the group has served this community and has been dedicated to the diagnosis and treatment of persons with disorders of the joints, muscles, tendons, and other connective tissue. Our practice has treatment centers in Wheaton, Rockville, Chevy Chase and Olney, Maryland, and in Northwest Washington, DC.